Like the big kid that I am I have REALLY enjoyed “researching” this one! Aiming to make eye health and eye care more accessible to both children and their parents, The Association of British Dispensing Opticians (ABDO) has teamed up with ‘Fun Kids - Digital Radio and Online’, to bring you Hallux’s i-Guide. 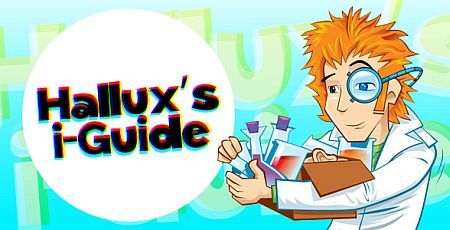 Listen to Hallux’s i-Guide every weekday from 5pm on Fun Kids.